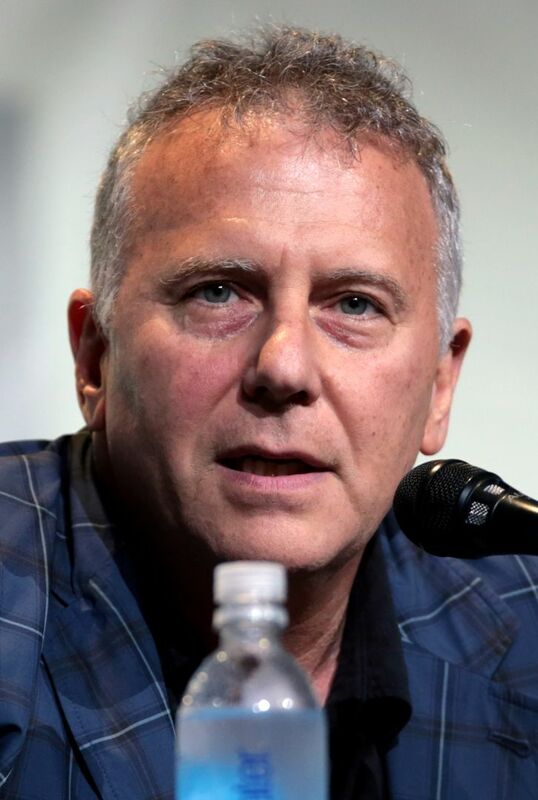 Paul Reiser (born March 30, 1956) is an American comedian, actor, television personality and writer, author and musician. He is best known for his role in the 1990s TV sitcom Mad About You. He is ranked 77th on Comedy Central's 2004 list of the "100 Greatest Stand-ups of All Time". 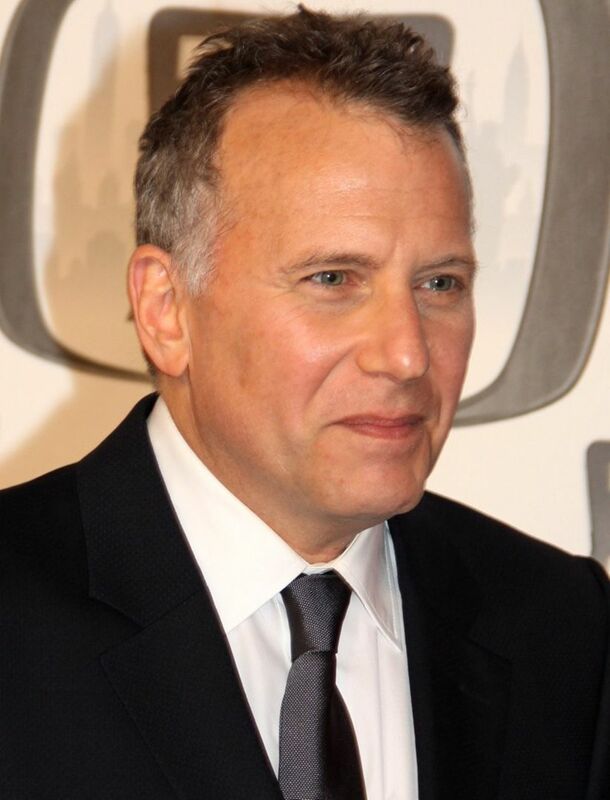 The name of Reiser's production company, Nuance Productions, is inspired by one of his lines in the film Diner (1982), in which his character explains his discomfort with the word "nuance". Read more on Wikipedia.